Since the competition is taking a stiff turn in Bigg Boss 11, it was decided that live voting will be held this week. Hence, all the voting lines are closed for this week. 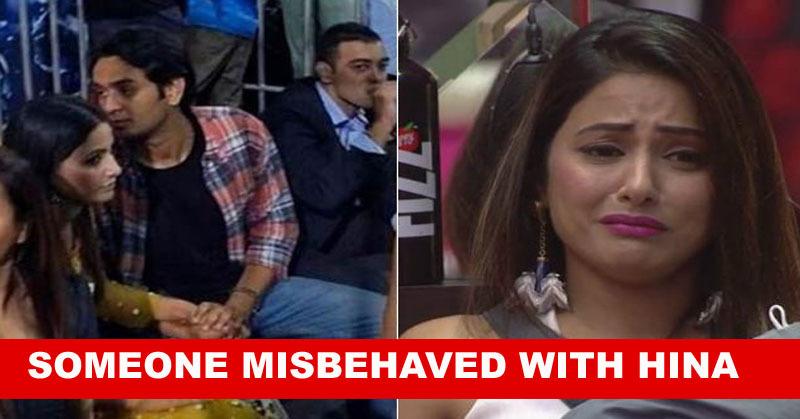 The nominated contestants Hina Khan, Luv Tyagi, Vikas Gupta and Shilpa Shinde will step out of the Bigg Boss house to compete in the open eviction process. Live voting will decide the fate of the contestants. This week has already brought many surprises including the nomination process where Bigg Boss decided the nominated contestants from their performance in the entertainment task. If you have missed the task, check the promo here. Akash Dadlani and Puneesh Sharma are safe contestants. However, rest four of the contestants is nominated and they have to go through a quirky process for this week’s elimination. The nominated contestants were in Inorbit mall of Mumbai where live voting was held. The mall was packed to the gills and people were rooting for their favorite contestants. 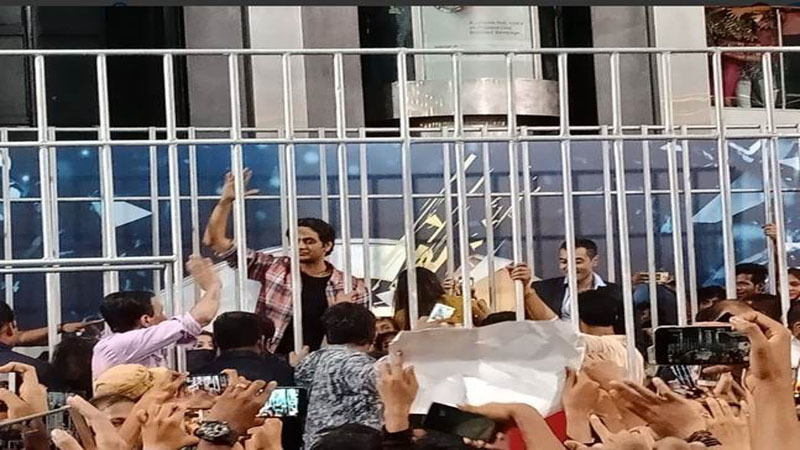 Vikas Gupta is one of the favorites among the fans. His popularity was clearly visible in during the task. Moreover, the popularity was audible as the crowd broke out a loud chant of his name. The fans were chanting Shilpa’s name. No one is his wild dream ever thought about Shilpa Shinde getting that incredible pop during the task. Hina Khan is arguably the most popular contestant. Her name was echoing in the mall. However, when she was about to enter her cage, a fan pulled her hair. Then Vikas Gupta jumped to the rescue and helped her enter the cage. The task lasted for 15 minutes. Judging by the intensity, the competition has reached a whole new level and it is hard to predict who will be eliminated this week. What is your thought? Who will be evicted this week? Share your predictions in the comments. List Of Highest Paid Bollywood Actress Is Out, Guess Who Tops The List?